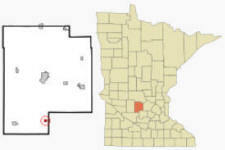 Cedar Mills is a city in Meeker County, Minnesota. 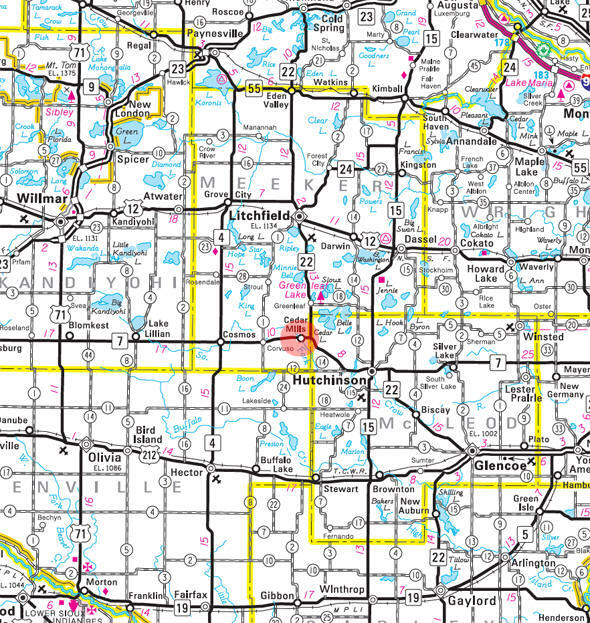 Minnesota State Highways 7 and 22 are two of the main routes in the community. According to the United States Census Bureau, the city has a total area of 0.34 square miles (0.88 km2), all of it land. The elevation is 1,096 ft (334 m). As of the census of 2010, there were 45 people, 23 households, and 14 families residing in the city. The population density was 132.4 inhabitants per square mile (51.1/km2). There were 24 housing units at an average density of 70.6 per square mile (27.3/km2). The racial makeup of the city was 93.3% White, 2.2% Asian, and 4.4% from two or more races. There were 23 households of which 13.0% had children under the age of 18 living with them, 52.2% were married couples living together, 8.7% had a female householder with no husband present, and 39.1% were non-families. 39.1% of all households were made up of individuals and 17.4% had someone living alone who was 65 years of age or older. The average household size was 1.96 and the average family size was 2.57. The median age in the city was 49.3 years. 13.3% of residents were under the age of 18; 6.7% were between the ages of 18 and 24; 24.3% were from 25 to 44; 35.6% were from 45 to 64; and 20% were 65 years of age or older. The gender makeup of the city was 35.6% male and 64.4% female. 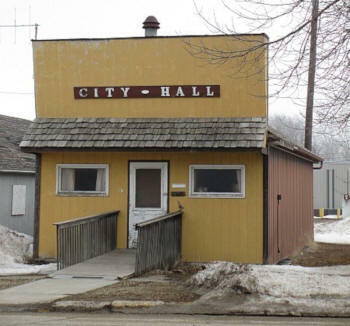 CEDAR MILLS Township, organized January 25, 1870, received the name of its village founded in 1860, which was named from the large Cedar Lake, about two miles distant to the east. 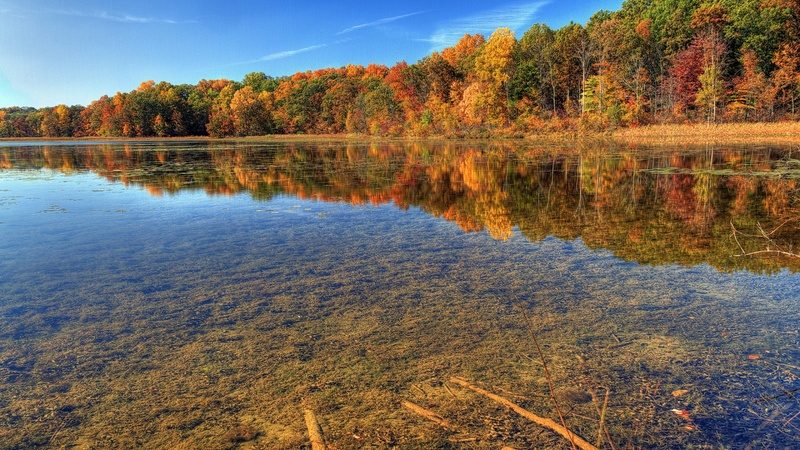 This lake has many red cedars on its shores and islands, as noted by its name on Joseph N. Nicollet's map, Rantesha Wita or Red Cedar Island Lake. 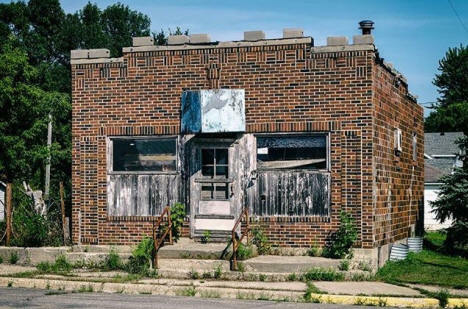 The city in sections 12-14 was incorporated as a village in 1950; the site was originally owned by the City Investment Company and was platted in December 1922. 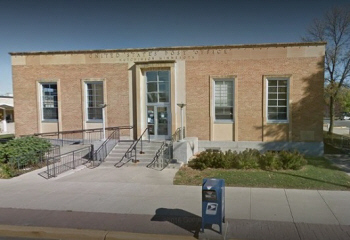 The post office, begun in 1870 in Renville County, was transferred to Meeker County in 1872, discontinued in 1904, reestablished in 1927, and changed to a rural branch in 1955; its station served several railroad lines including the Minneapolis and St. Louis Railroad. 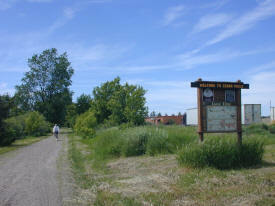 The Luce Line State Trail is a 63 mile long former railroad grade which is developed for biking, hiking, horseback riding, mountain biking, snowmobiling, and skiing. The limestone surfaced trail runs from Plymouth 30 miles west to Winsted, with a parallel treadway for horseback riding. From Winsted to Hutchinson, the trail is paved, from Hutchinson to Cedar Mills it is crushed granite and Cedar Mills to Cosmos it is Natural (mowed grass). Snowmobiles are allowed on the trail west of Stubb's Bay Road.